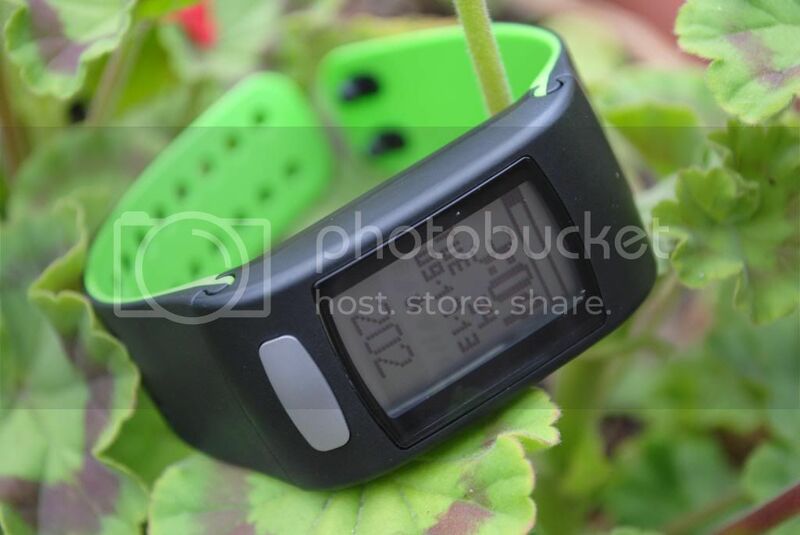 I first saw a fitness watch from a friend on a social networking site and since then I have been admiring her gadget. I don't know what kind of fitness tracker she has but I find it really cool. The LifeTrak Move C300 is a watch-like device that keeps track your daily activities and syncs with Argus and MapMyFitness apps via Bluetooth. The C300 is the size of a regular watch that you can wear on your wrist. I like all of the features it has and how they display right on the device. It shows you the miles traveled, calories burned and the number of steps, in addition to the time and date. The button at the right of the device allows you to view the graphs of your stats on an hourly, daily, weekly or per workout basis. You can also monitor your heart rate with this device by holding down the main button at the bottom. A live ECG will then pop up with your real time heart rate. 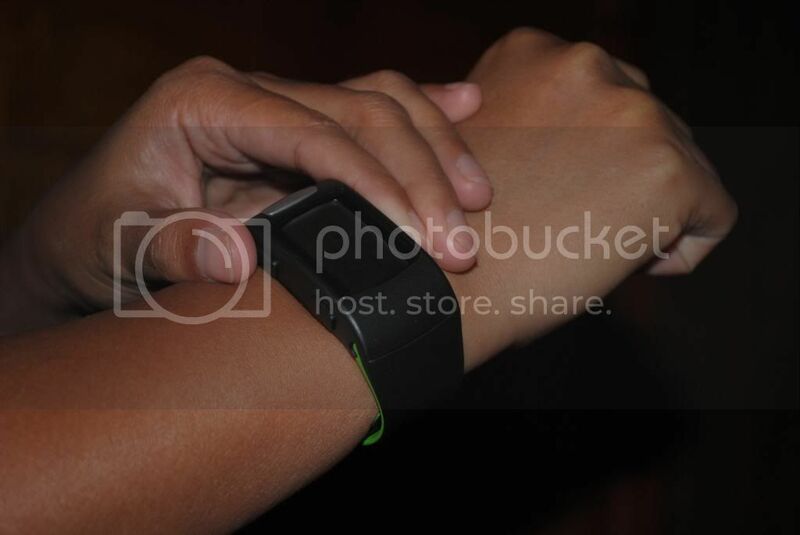 The main part of the watch is detachable from the wrist band. That makes it easier to swap out colors or replace the band. I have been using this watch, especially when I am running, doing yoga or zumba. I even use it when doing household chores because I am curious how many calories I burn just doing regular things around the house. I haven't used any apps to further track my activity because I am satisfied with the tracking I get on my Move C300. The device is definitely the best fitness gadget I have ever had. Having the information available on my wrist is helpful. It helps me motivate more than usual. It makes it more fun to go out and run. I am very grateful for the opportunity that was given to me by SmartHealthUSA to review one of their great products. Disclaimer: The above reviewed product(s) was a free sample and I have received no other compensation for this review. I am under no obligation to give either a positive or negative review and the opinions are strictly those of myself and my husband. You may noticed that the majority of reviews are quite positive. In our opinion that is because those manufacturers with the best products are much more likely to give out free samples in order to promote their products.